All profits generated from the bonus are withdrawable. The bonus itself will not be able to be withdrawn. The bonus is available for Micro and Standard accounts. 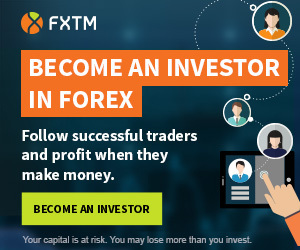 GeneTrade is a forex broker from Belize.